Welcome to the NAFF race for 2015. 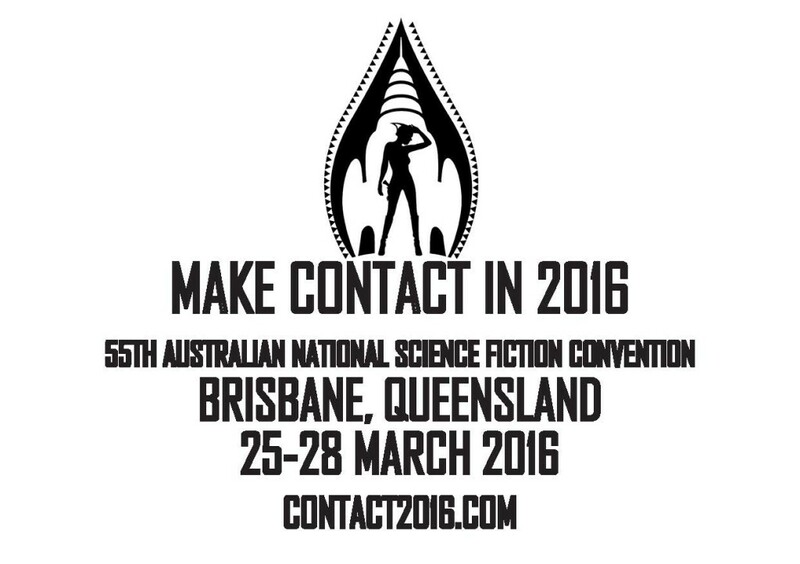 The National Australian Fan Fund (NAFF) was created to assist fans to travel across Australia to attend the National Science Fiction Convention (Natcon). NAFF assists fans to travel to the Natcon and covers the costs of airfares and accommodation. The Natcon donates a convention membership. This year’s NAFF race is to the 55th Australian Natcon, Contact, which will be held in Brisbane during Easter, 25– 28 March 2016. It is expected that the winner will produce a report of their trip, engage in fundraising to support future NAFF races, and to help administer the NAFF race for the following two years.